Servicing the Pacific Northwest from the Cascade Mountains to Puget Sound. At Coldwell Banker Danforth & Associates, Inc. we treat the real estate business as a business, because we believe that success should not be left to chance. By providing our agents with the best name, tools and programs in the industry, our agents are able to provide their clients with the best systems and service to help you either sell or purchase your home. In 1906, Colbert Coldwell, a young real estate agent, observed families trying to piece their lives together following the San Francisco earthquake. Disapproving of agents who acquired property from vulnerable sellers and resold it at huge profits, and seeing a tremendous need for honest, knowledgeable real estate people, Colbert Coldwell founded his company with a revolutionary philosophy: the customer's best interest above all. In 1914, Benjamin Arthur Banker joined Colbert Coldwell as a full partner. Together, Coldwell and Banker forged a tradition of integrity, exceptional service and customer satisfaction that became the company's hallmark. 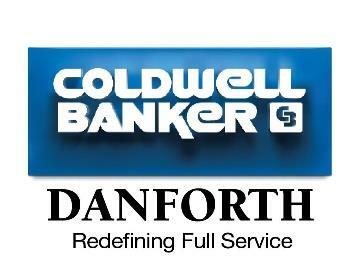 For 94 years, the Coldwell Banker® organization has been providing exceptional full-service real estate. 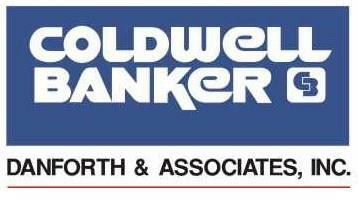 For 94 years, the Coldwell Banker® organization has been the premier provider of full-service real estate.